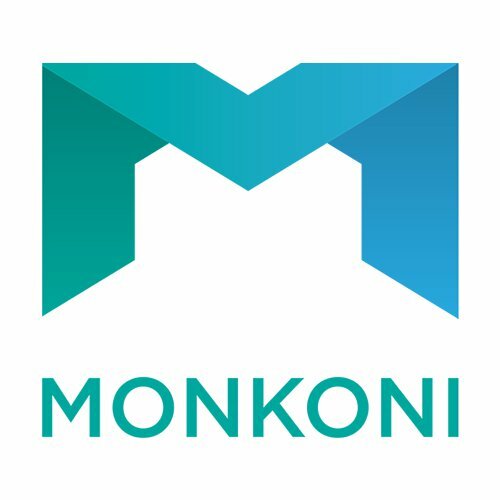 Monkoni Ltd was founded in 2014 by Simeon Petrov. It is based in Bulgaria. Our team has a 10+ years experience in the Web industry. Our main focus is to offer Web services remotely, managed in the Client’s native language, at high quality/price ratio. Currently, we manage our services in three languages: English, Italian and Bulgarian. We believe remote working is the future and the success of remote projects comes with clear communication <=> interpretation between Client and Supplier. We work with some of the best technologies and tools on the market and we are not afraid to experiment and use new technologies as well. We’ve mastered the Remote Web Outsourcing because our team works remotely internally as well for practicing purposes.